The Hamptons, on the east end of Long Island, NY, are comprised of small villages and hamlets in the Towns of Southampton and East Hampton. 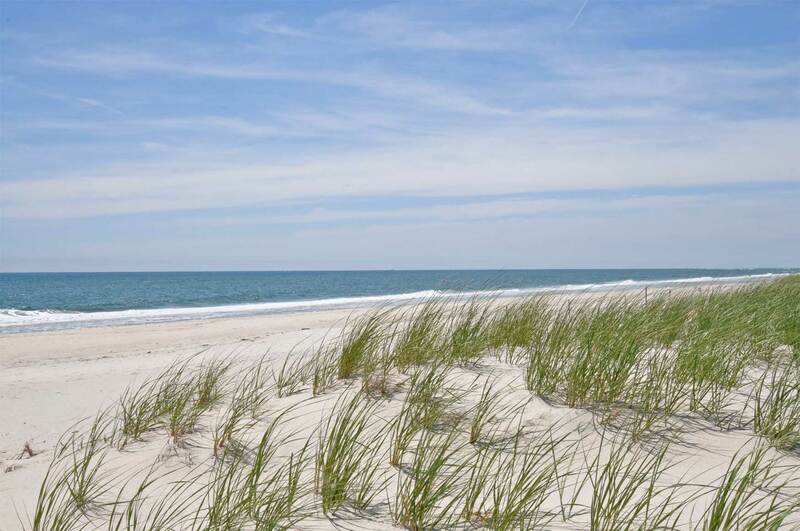 Once a popular destination for summer vacationers, the Hamptons have become a very desirable location year round. As telecommuting has become easier and more widespread, people are able to work from their homes and enjoy the beauty of the Hamptons all four seasons. From the Atlantic Ocean to Peconic and Gardiners Bays, with vineyards and award winning golf courses dotting the interior landscapes, the Hamptons offer something for everyone. Swimmers and surfers enjoy long stretches of beaches, while shoppers browse antique shops, boutiques and museums. If you are ready to explore real estate opportunities in the Hamptons, the Realtors at Hampton Properties have the extensive knowledge and commitment to provide you with the information you need to make important decisions. Today’s buyers and sellers need a trusted resource that can guide them through the complex world of real estate. From assisting a family with choosing their first vacation home to marketing and selling properties, the Hampton Properties team will accompany you every step of the way. Continue reading "62 South Phillips Avenue"
Continue reading "287 Sunset Avenue"
Continue reading "13 Dune Lane"
Continue reading "13 Sandys Lane"
Continue reading "3 Watersedge Court"